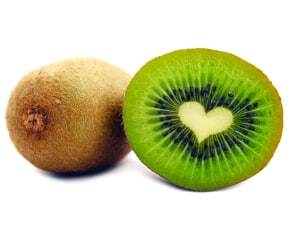 A New Zealand-manufactured kiwi fruit powder extract is growing in demand as a natural meat tenderiser in Australia. 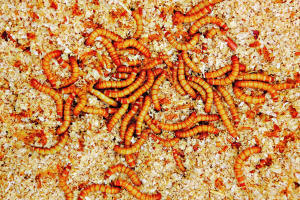 An insect breeding company is raising funds to build a sustainable global food system for animal feed markets. 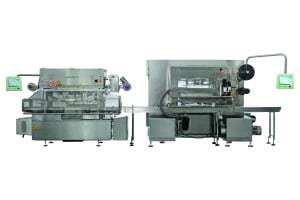 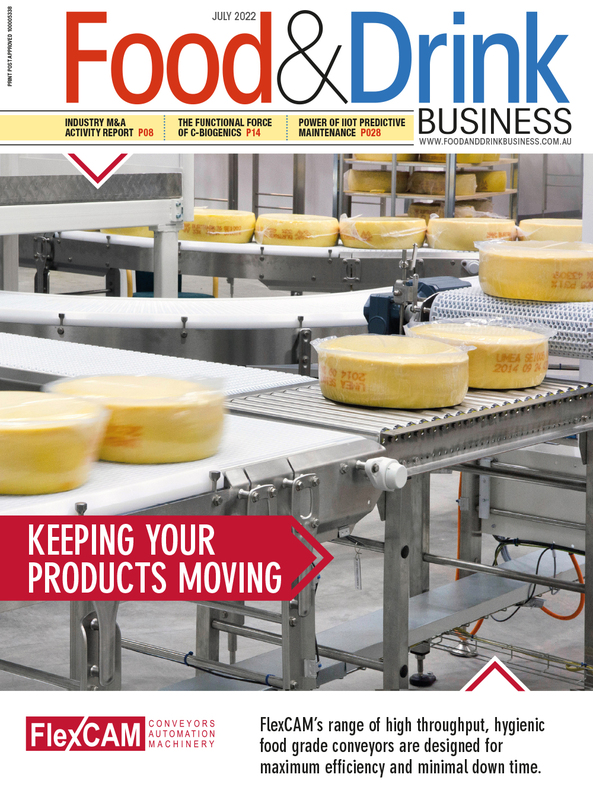 A ‘missing link’ for packaging lines has been rolled out in the Australia-New Zealand market. 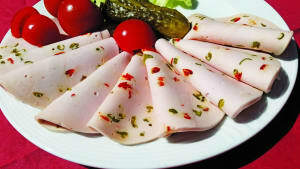 Fibrisol recently added a ‘meatless meat’ ROVITARIS compound system to its ingredients portfolio.